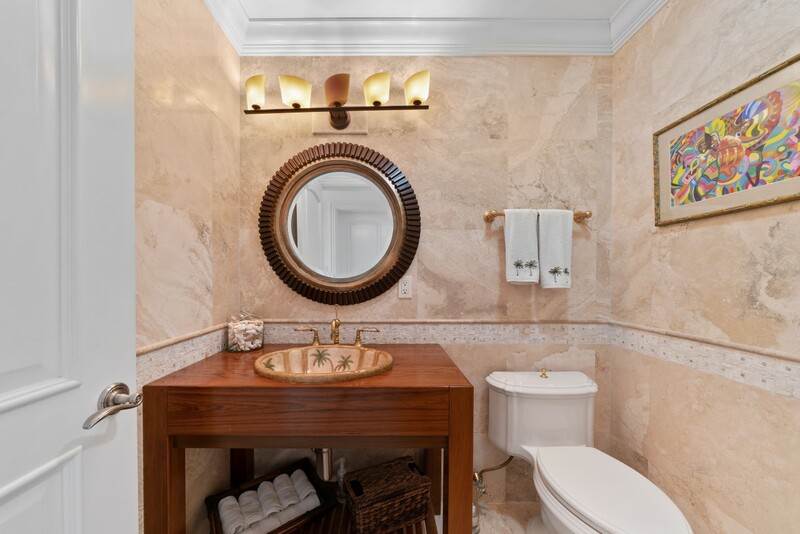 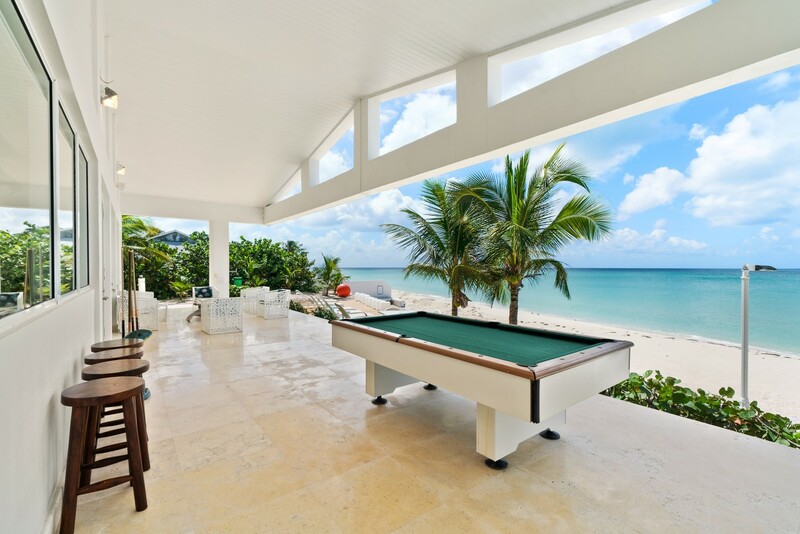 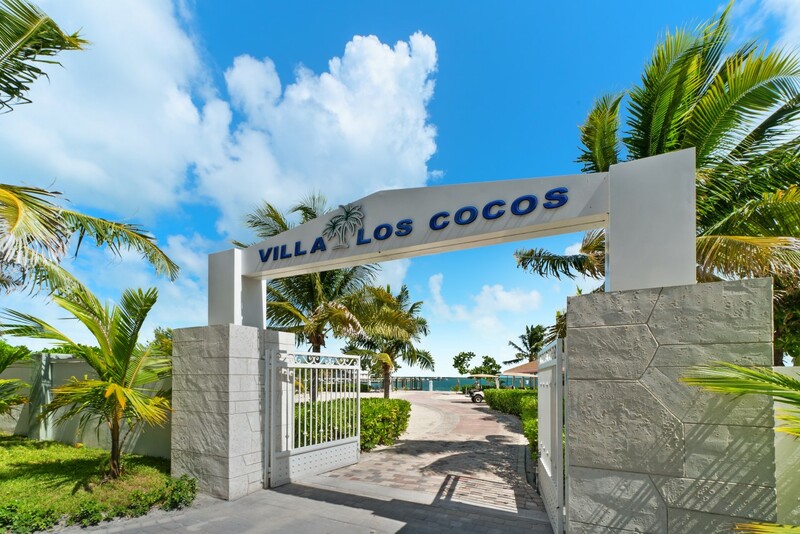 This luxurious estate “Villa Los Cocos” is located in Whispering Pines, Bimini, within close proximity to Resorts World. 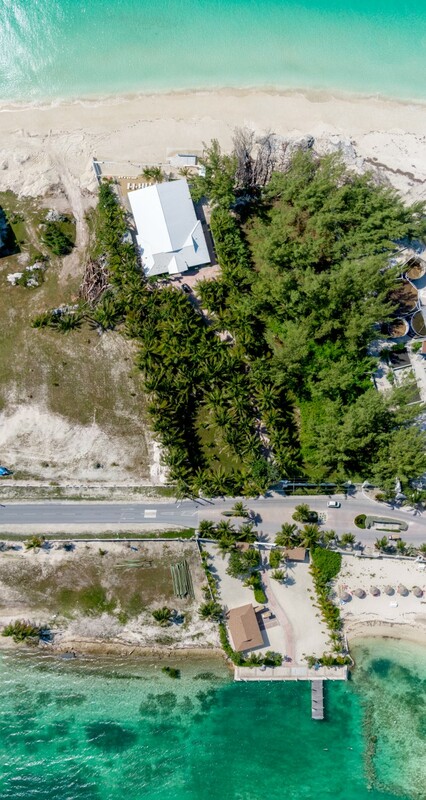 This home sits on approximately 1 acre of land with incredible views of the ocean (100ft of Oceanfront) and includes a beautiful bay lot with a guest bungalow. 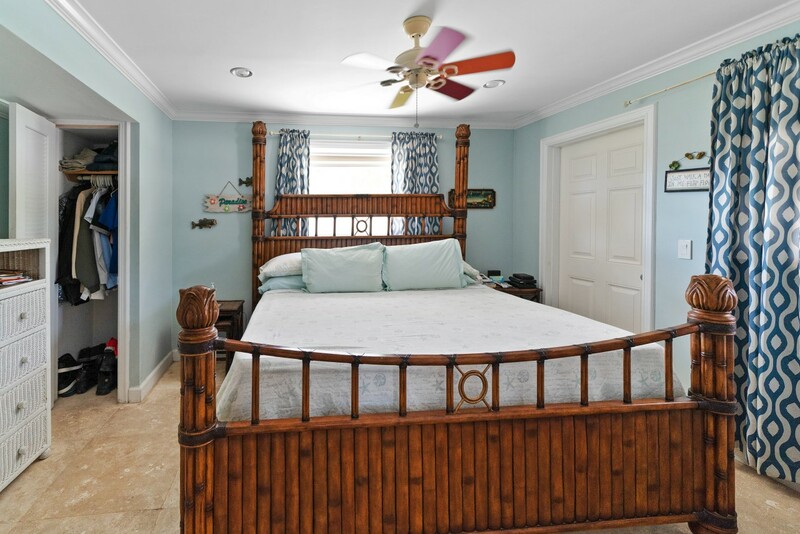 This property is perfect for large families. 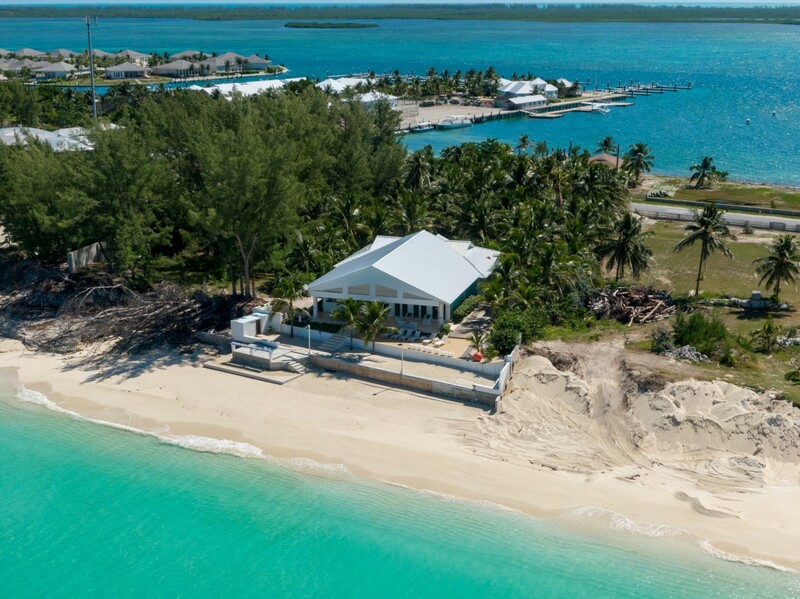 Bimini is known to be the gateway to the Bahamas as is a fisherman’s and family’s dream. 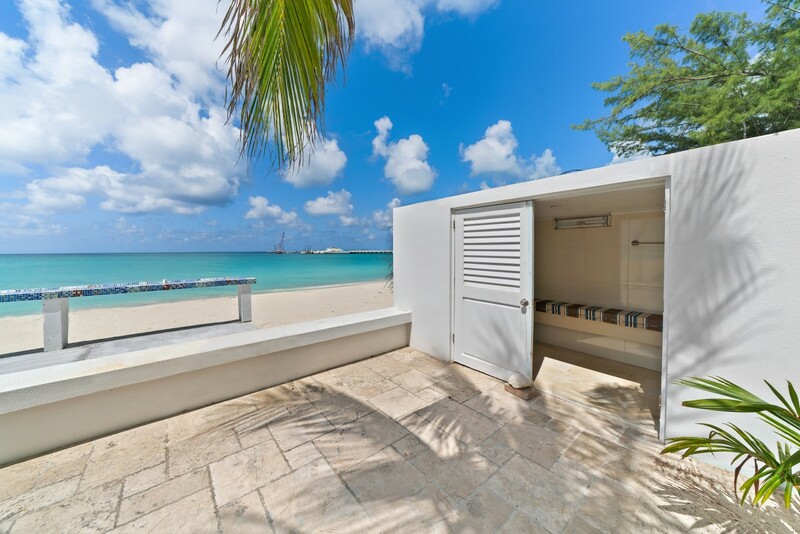 Picture arriving via your own private boat to your private dockage accommodating a yacht up to 100ft with additional space to spare for a tender. 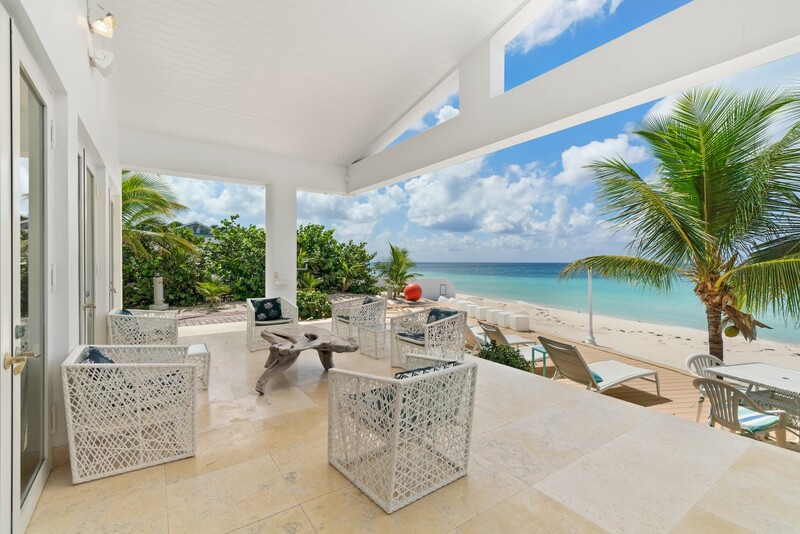 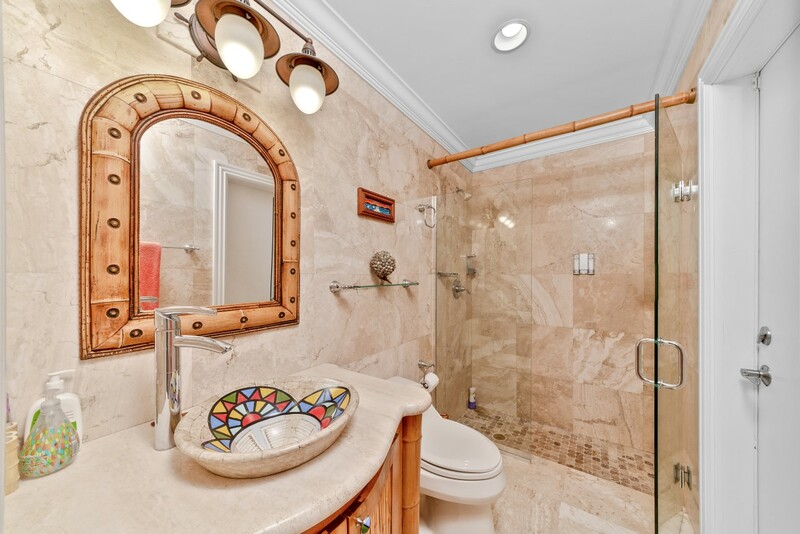 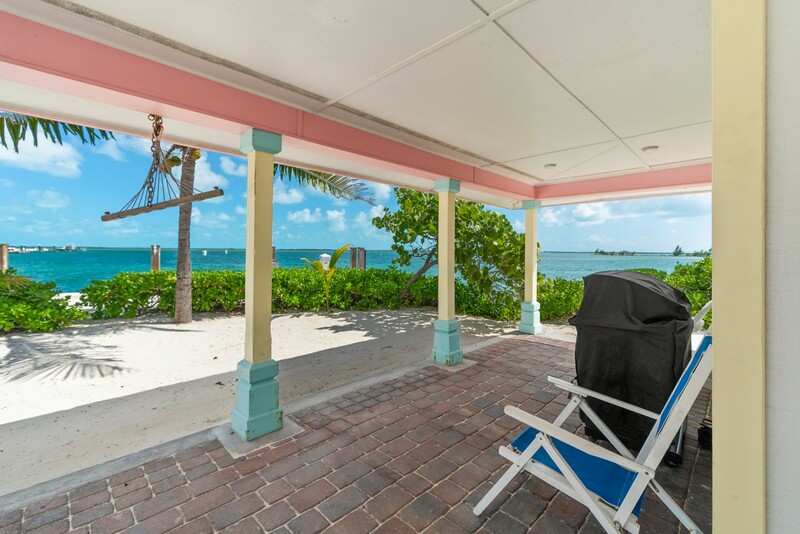 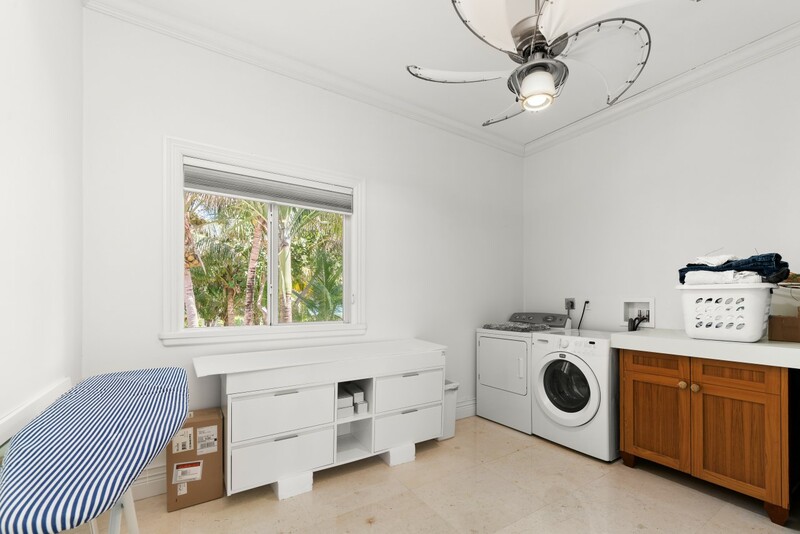 Just across the driving or walking path behind the beautiful white gates with plush landscaping, you’ll drive up to this amazing 3 bedroom 3 bath Beach House. 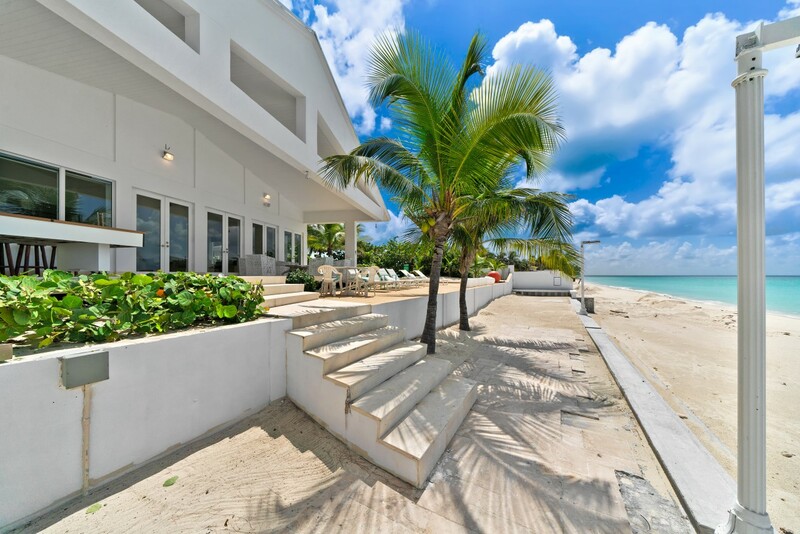 You are bound to fall in love at first sight. 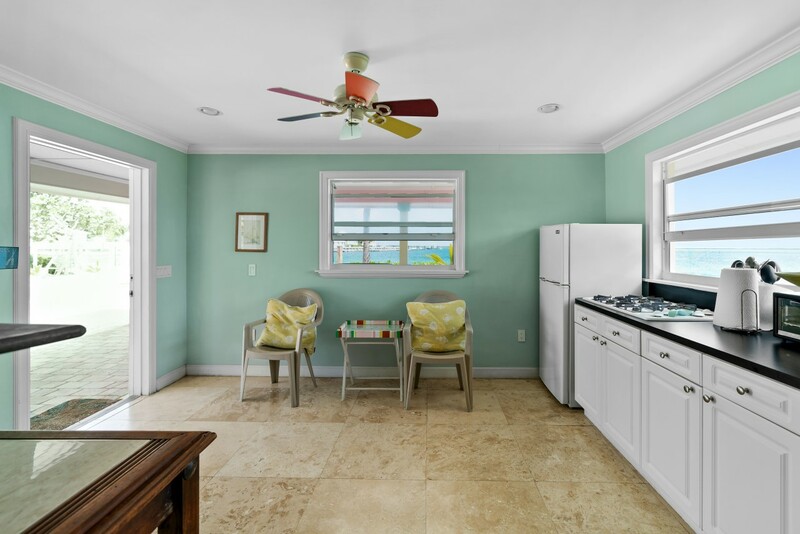 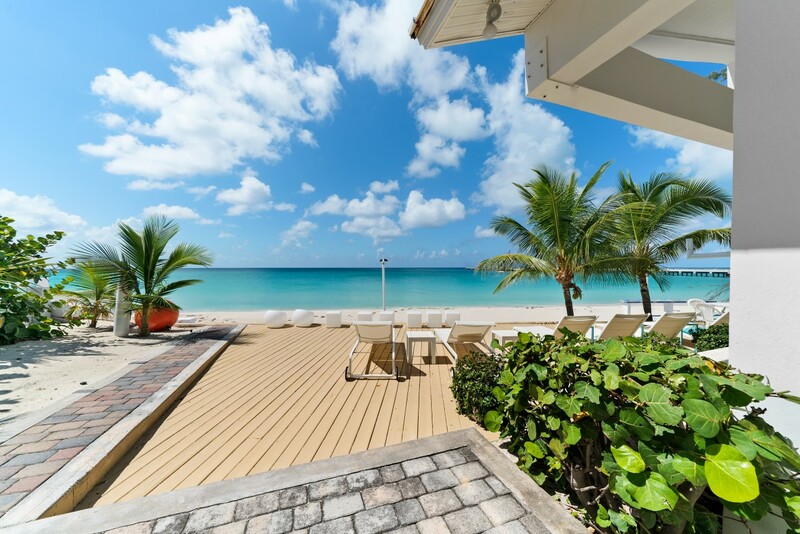 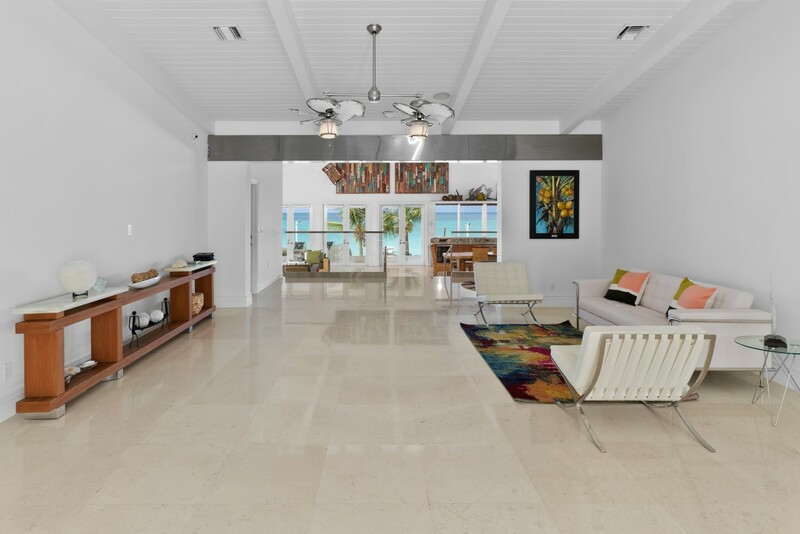 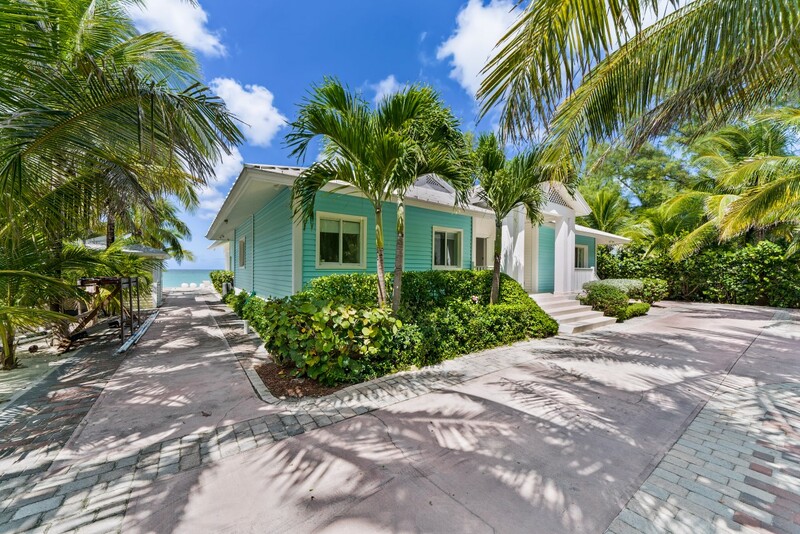 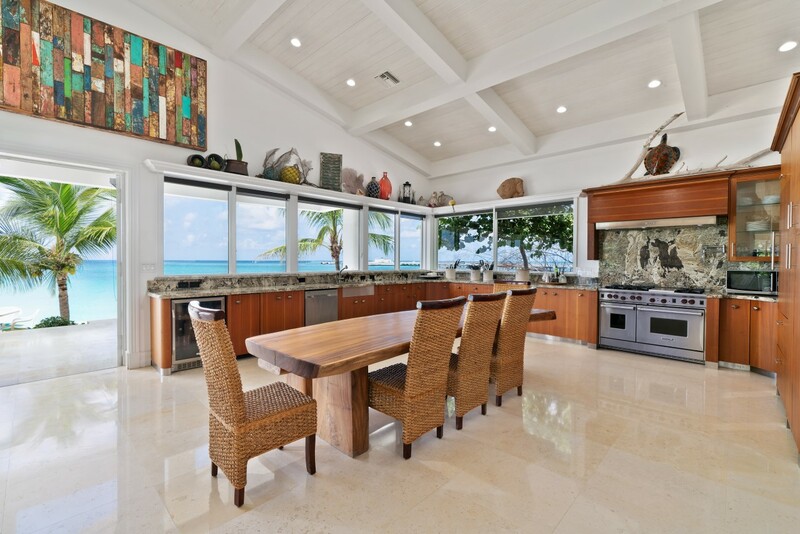 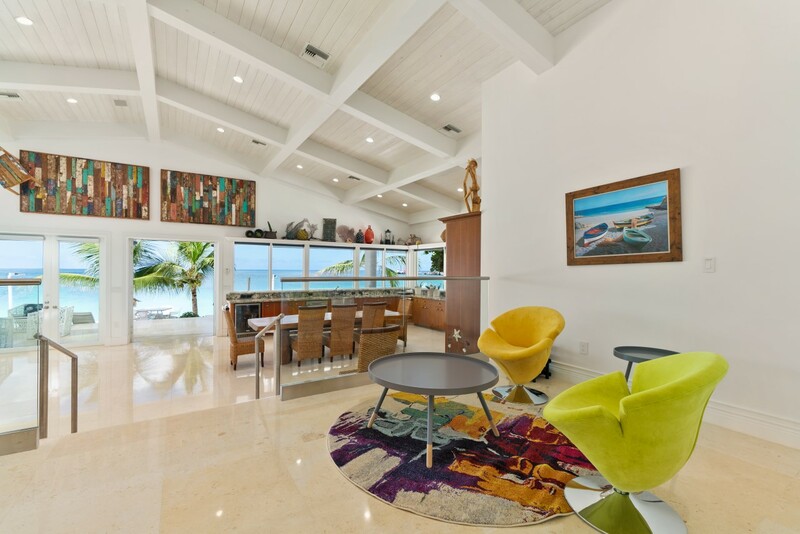 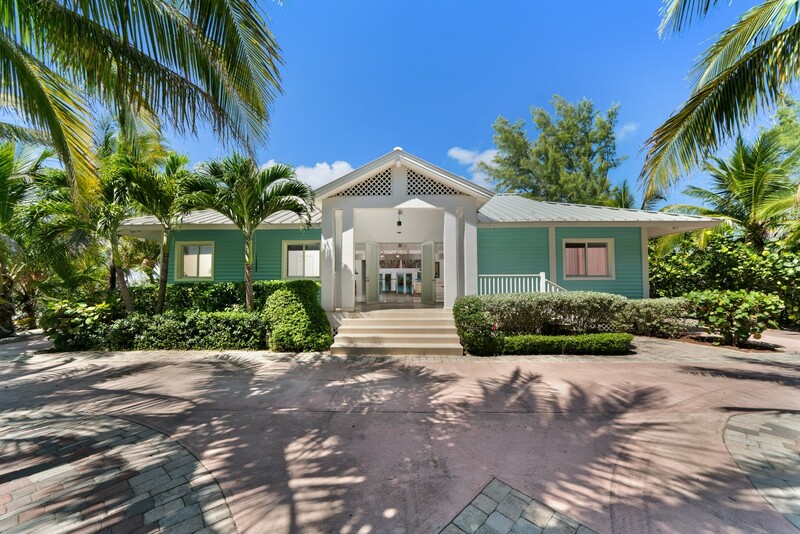 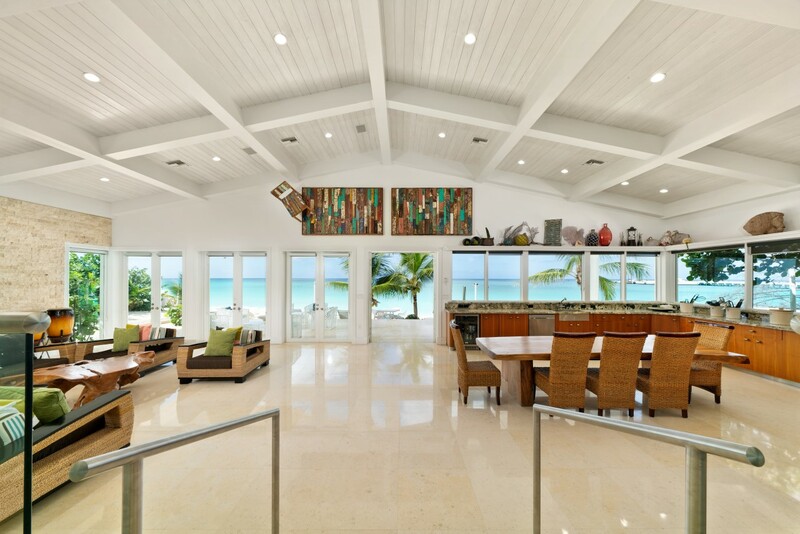 Walking into the home you will be wowed by breathtaking views of the turquoise waters of Bimini from so many vantage points throughout the open floor plan. 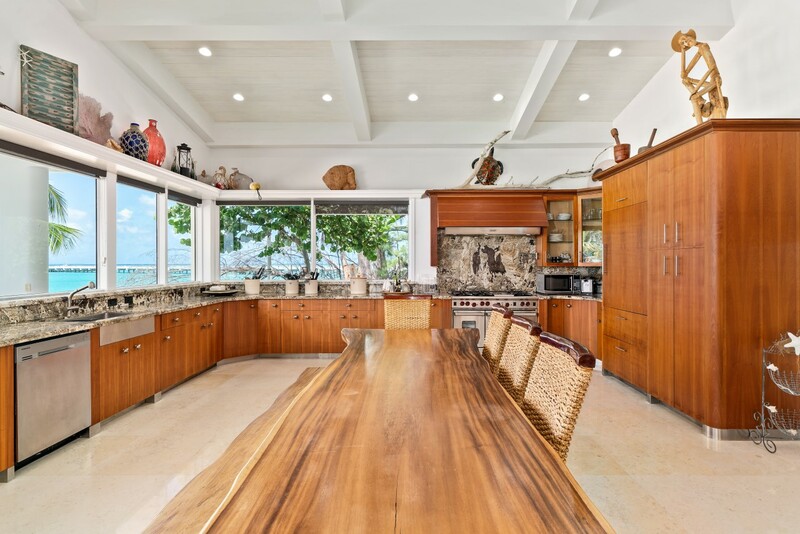 The modern yet rustic kitchen, includes updated appliances, natural wood elements and a spectacular ocean view from a large picture window. 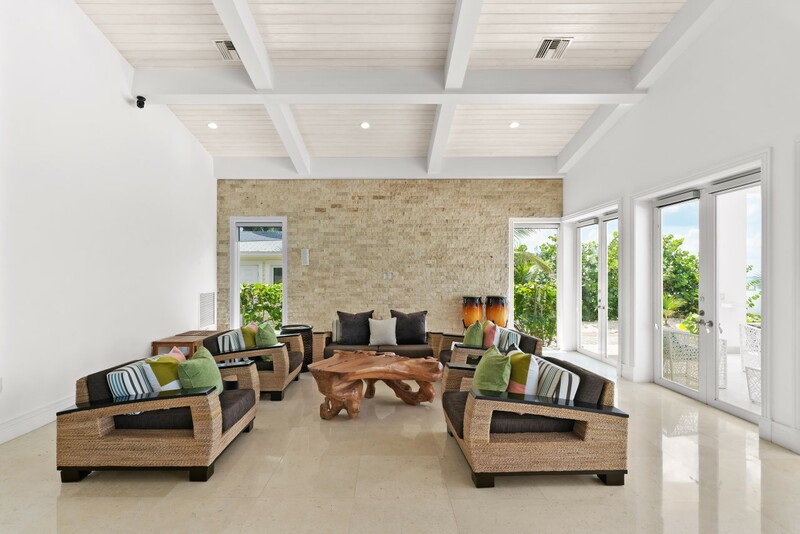 The home itself has incredible wood beam work and moldings throughout and is built to the highest level of concrete block construction. 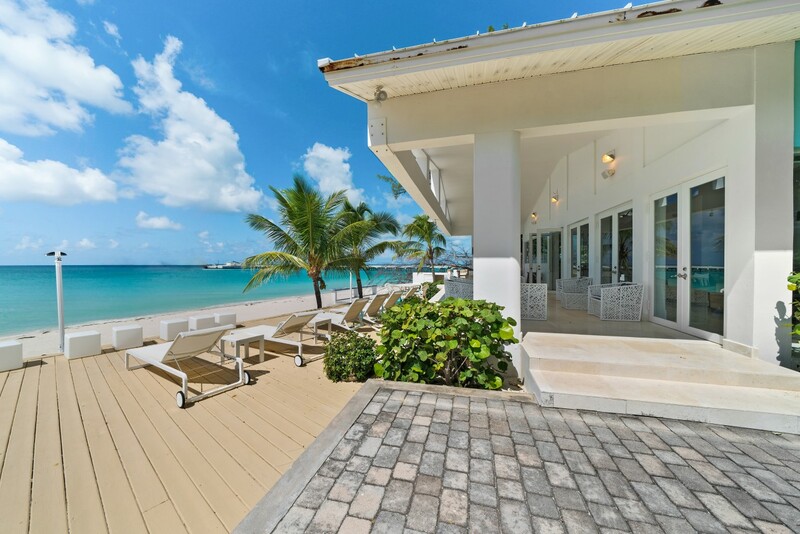 Take a quick stroll or a golf cart right and you are at Resorts World where you can enjoy wonderful restaurant and events. 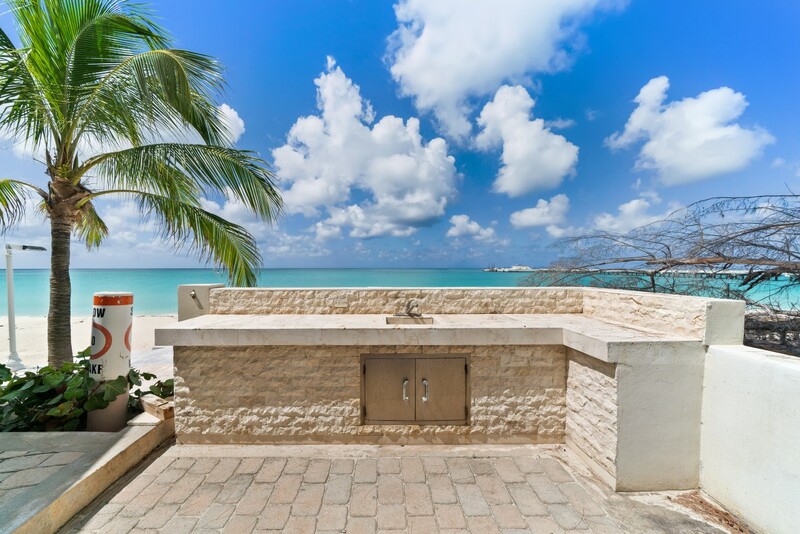 Then return to you own private oasis. 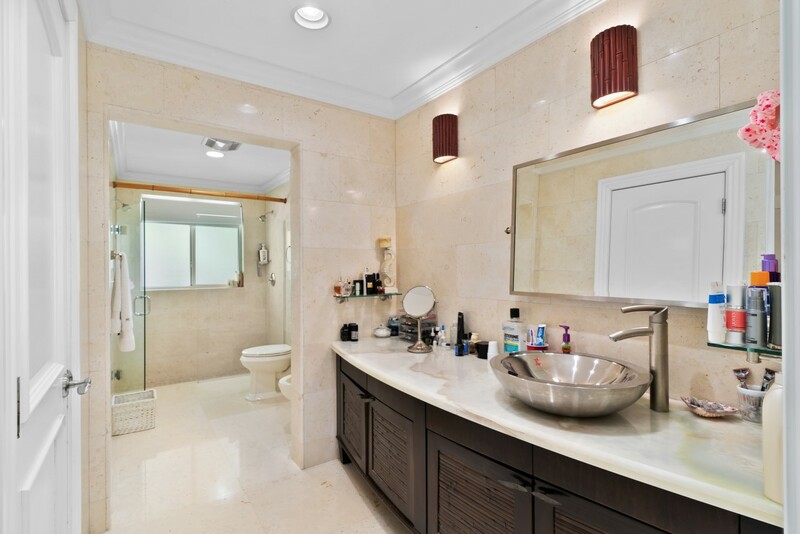 Square Feet: 3,560 sq. ft.